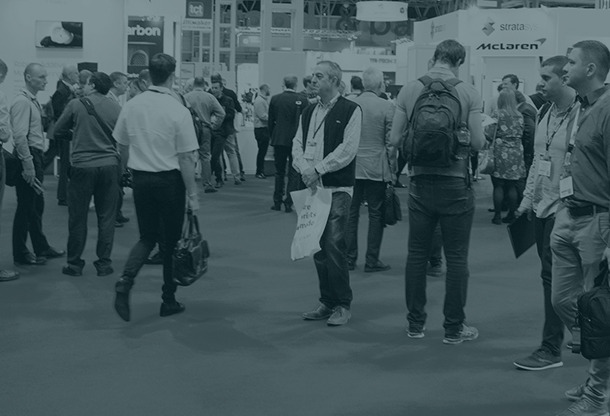 With over 10,000 key purchasers in attendance, exhibiting at TCT Show will ensure your sales, product and business development teams have the edge they need when prospecting new business. 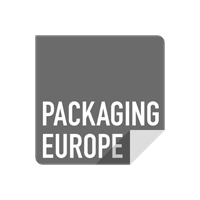 Attendees come from over 40 countries to source products, explore new ideas and discover the latest technology and services. 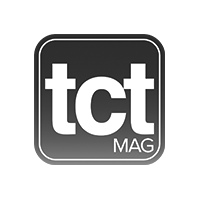 Whether your measure of success is lead generation, sales conversions, brand awareness or just being part of the original and best show in the 3D technologies sector, TCT Show has you covered on all fronts. We deliver buyers, from purchasing directors at blue chip companies to entrepreneurs at start-ups giving our exhibitors access to the most influential and innovative visitors. World-class organisations including Jaguar Land Rover, JCB, Toyota, Bombardier, Caterpillar, Alstom, 3M, Boeing, Astra Zeneca and Rolls Royce are all based in the Birmingham region.